Gina has worked for Anchor for 11 years in-between having and raising her children. She returned to the company in September 2015 to work full time. A year later, the opportunity to progress came up within the administration department and Gina was successfully appointed as the department manager. 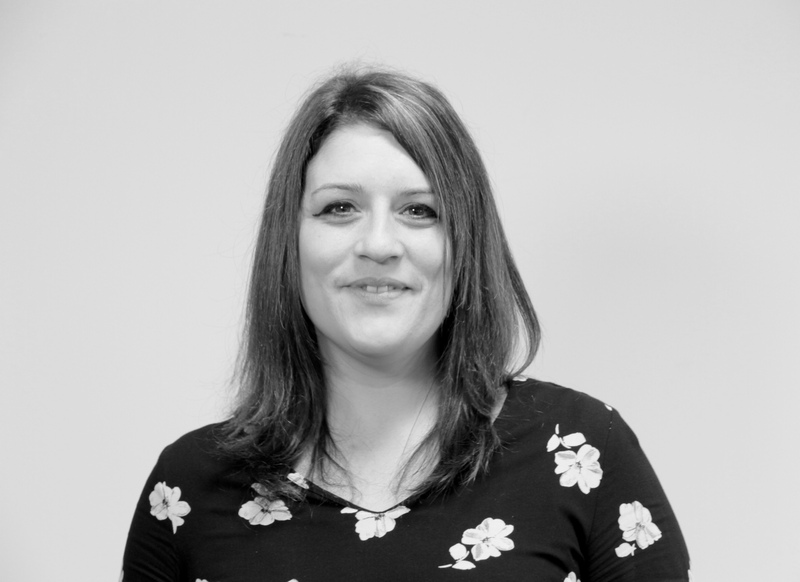 Gina’s role within the her department spans from; managing and training her team, cleansing the back office system to co-ordinating a fleet of mobile operatives.